Tried this with my AD/D memory care community and it was a bit too abstract for some of them. I will choose more carefully the higher functioning for the next time I try it. Thanks for the idea though. Thanks for your feedback Kimberley. 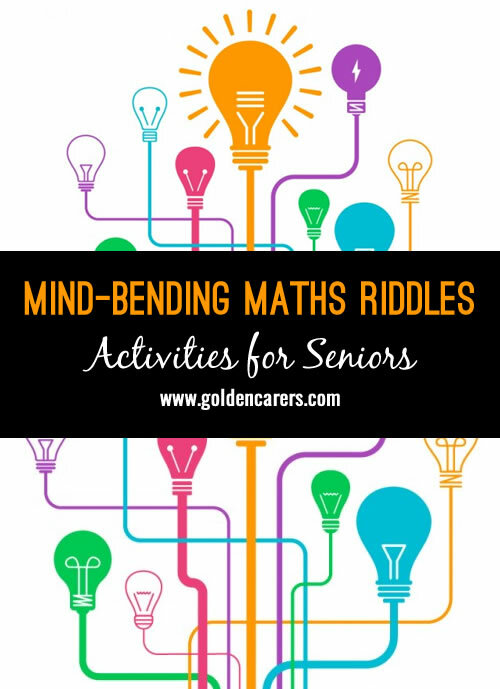 Hopefully you found some more suitable activities for your memory care residents on the website. There's a large variety to choose from - the reminiscing quizzes and activities work well. Q: What month has 28 days? A: All months have 28 days! I used these riddles last week and I think Trivia may be the second cousin now as the clients loved these thinking questions.